Convivial, rustic-chic hangout pairs creative, farm-to-table pub food with craft beer & cocktails. Find Lent-friendly fare at your favorite Central West End restaurants. Dressel’s Public House | Serving fresh Fish n’ Chips every day of the week. Drunken Fish | Enjoy Lenten specials at . 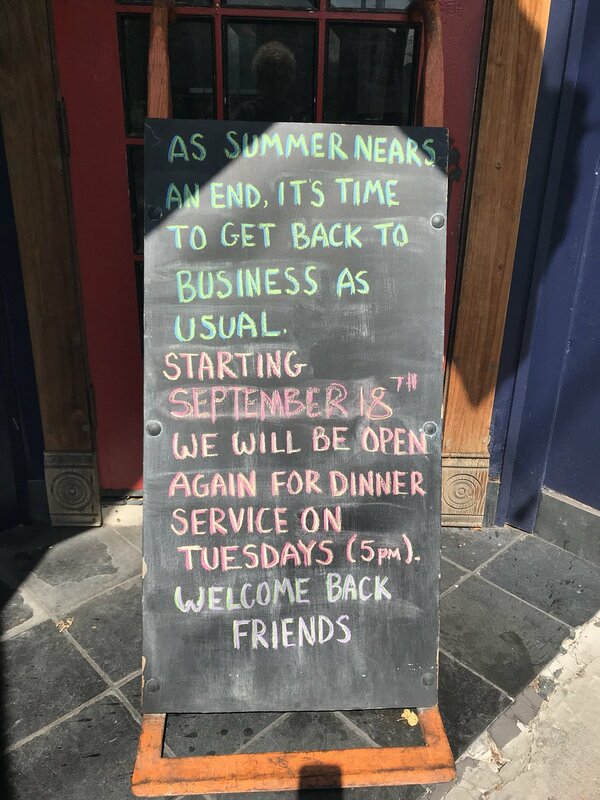 . .
We will be open again on Tuesday evenings at 5pm beginning tonight! 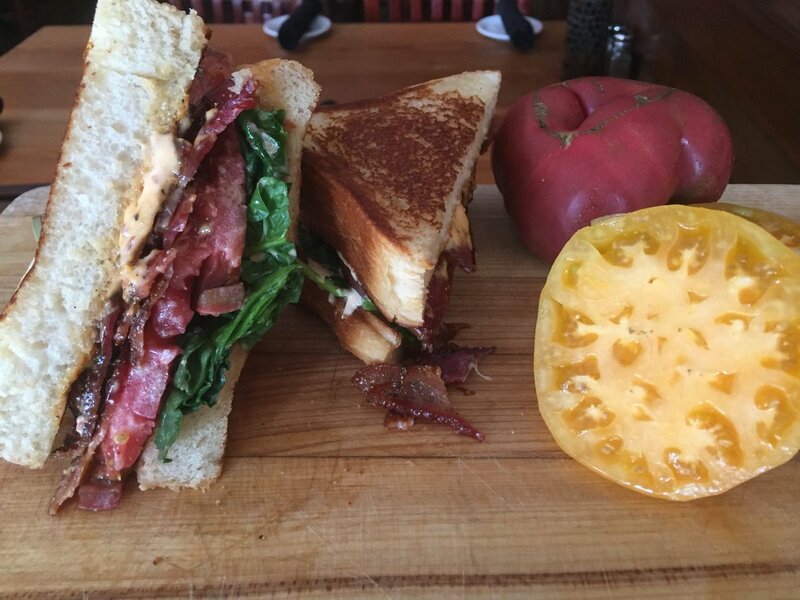 Wed lunch special, heirloom BLT. Congrats to @GeraintThomas86 for da iawn win in the 2018 Tour du France. Dressel’s will be closed all day and night April 16th.We are hosting a freinds and family memorial celebration for Barbara Dressel. Family and staff will be hosting guests from 6-9pm. Jon will say a few words midway through the evening. This pork is dreaming of being Cuban Street Fries when it grows up! You should be livingthedream at Dressel’s too. 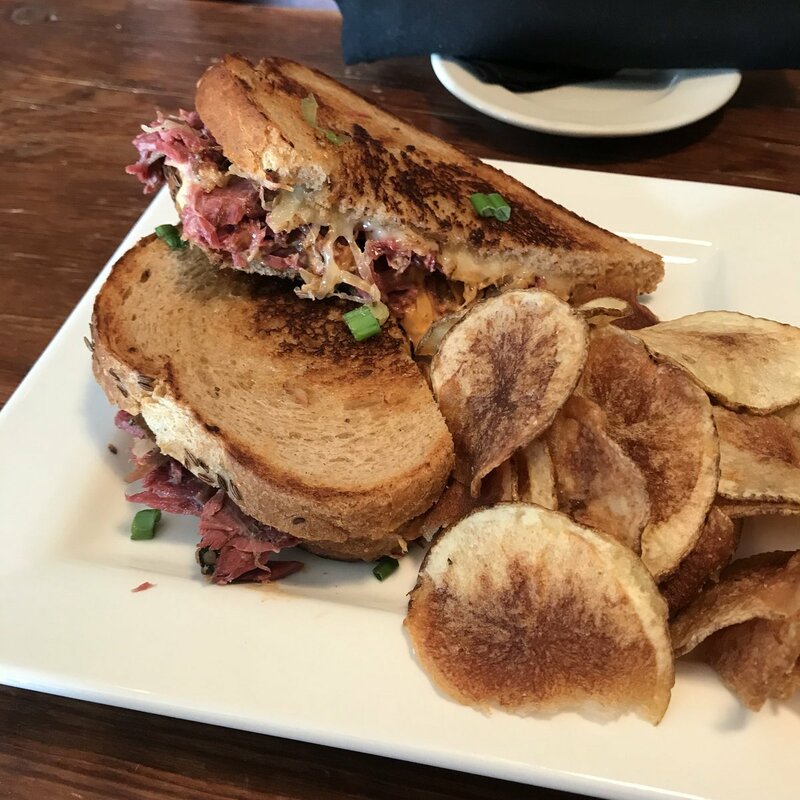 Why not satisfy your Reuben craving at Dressel’s today! Original recipe corned beef, gin braised kraut, deluxe special sauce.